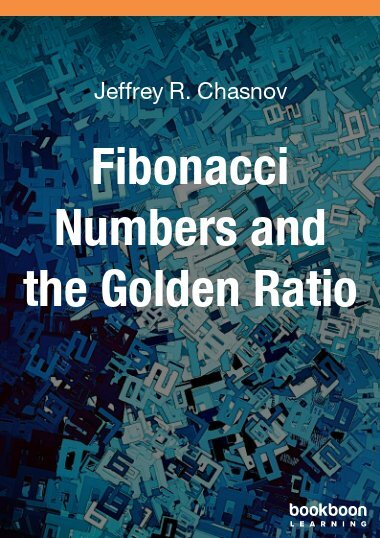 In this book you find the basic mathematics that is needed by engineers and university students . Yritystilaus ilmainen ensimmäisen 30 päivän ajan, ja sen jälkeen $5.99/kk. 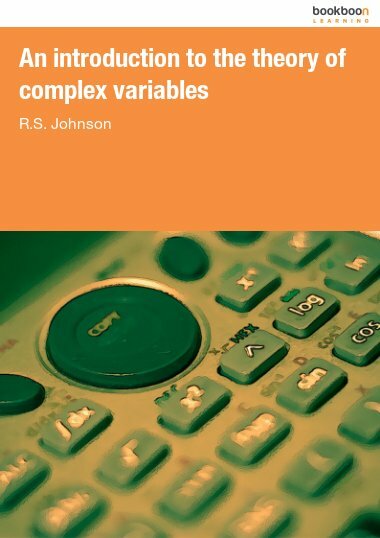 In this book you find the basic mathematics that is needed by engineers and university students . 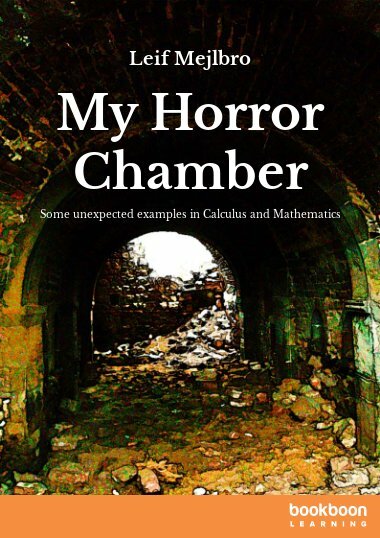 The author will help you to understand the meaning and function of mathematical concepts. 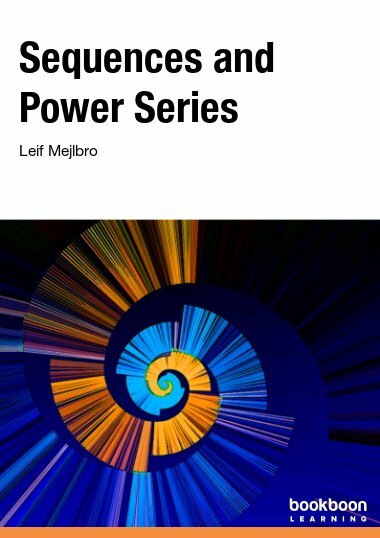 The best way to learn it, is by doing it, the exercises in this book will help you do just that. 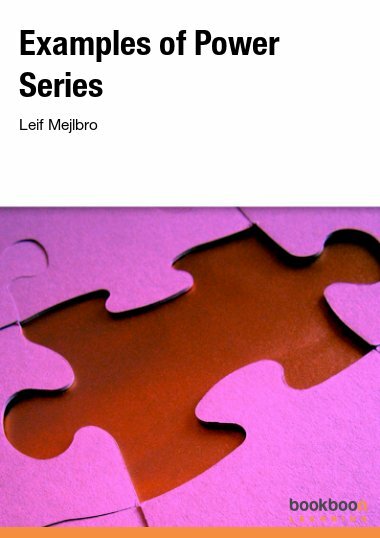 Topics as Topological, metric, Hilbert and Banach spaces and Spectral Theory are illustrated. 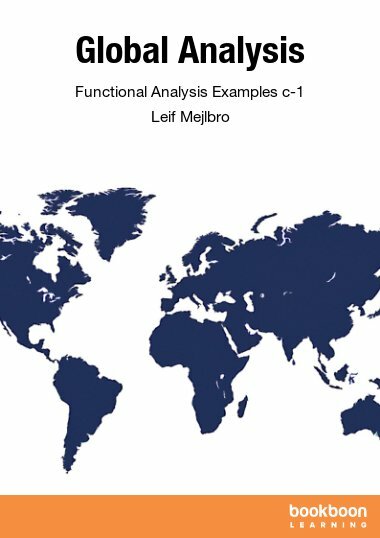 This is the second volume containing examples from Functional analysis. 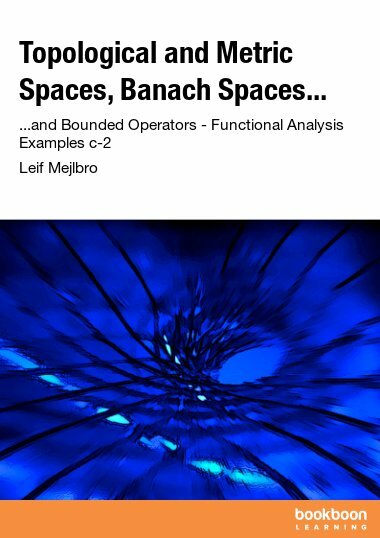 The topics here are limited to Topological and metric spaces, Banach spaces and Bounded operators. Unfortunately errors cannot be avoided in a first edition of a work of this type. However, the author has tried to put them on a minimum, hoping that the reader will meet with sympathy the errors which do occur in the text.